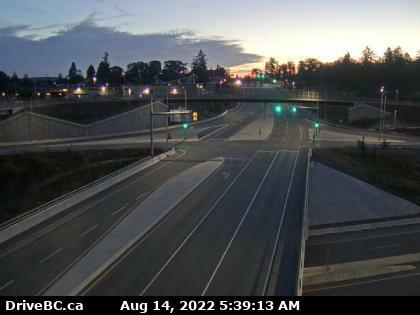 The following information is the latest information available from DriveBC.ca. 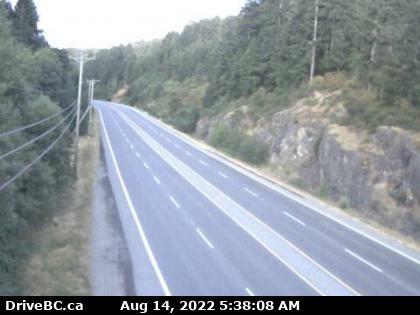 For a list of current issues on Highway 14 (if any), click here. 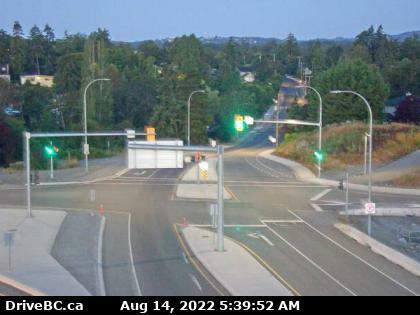 #yyj #yyjtraffic MVI at Bear Mountain Parkway and Millstream. 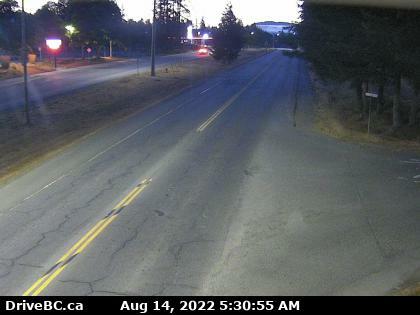 Visit regularly to find out about Sooke traffic. 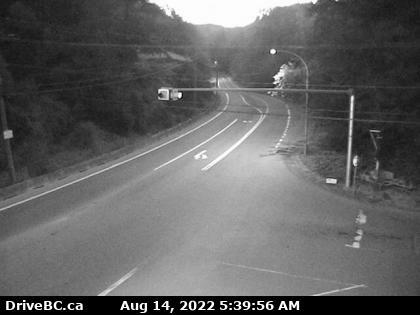 Information on issue impacting Sooke commuters is current up-to-the minute. 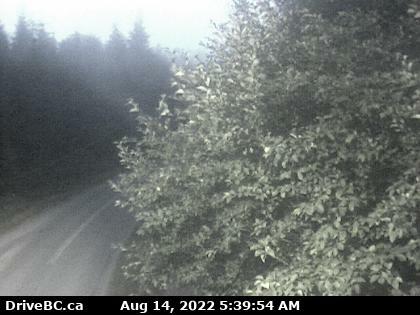 60 kilometres per hour or less from port renfrew to the sookahalla with no where to pass . Some corners you take a little slower, the rest of the way should be at least 70 k or more. Most of us enjoy freedom of movement and unfortunately if you can’t, pass road rage comes into play and drivers speed excessivle to pass and become an accident waiting to happen. 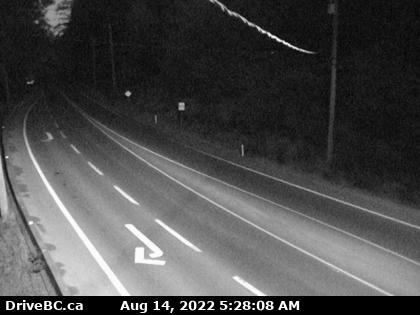 Personally because of my age I can remember when provincial highway speeds were 70 M.P.H. Less stress and more practical. “Road rage comes into play?” and you’re so helpless over your own emotions that you “become an accident waiting to happen,” huh? No, you’re making a CHOICE to take out your frustration on other people by driving dangerously, even though you know you may cause a crash. 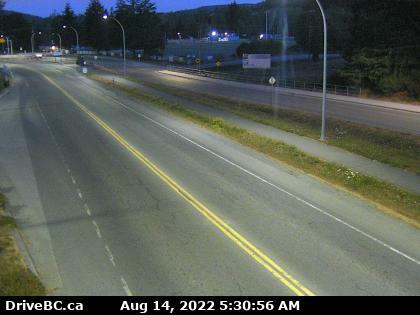 Most of the Sooke Road traffic is going 70 anyway. I don’t care if it’s two lanes, four, or six, it’s the people who think they’re entitled to flout the law, take everything personally, blame other people, blame the road, etc. who are the ones causing problems. And then to come on a page people check to find out if there’s been a crash, ranting about how the rest of us should get behind your dangerous driving? Seriously? The western communities are growing fast. There are houses, driveways, people walking to bus stops, schools, families with pets and kids living on both sides of the road. Next time you feel your road rage “coming into play” ask yourself how you’d live with yourself if you killed a little kid, and get a grip.